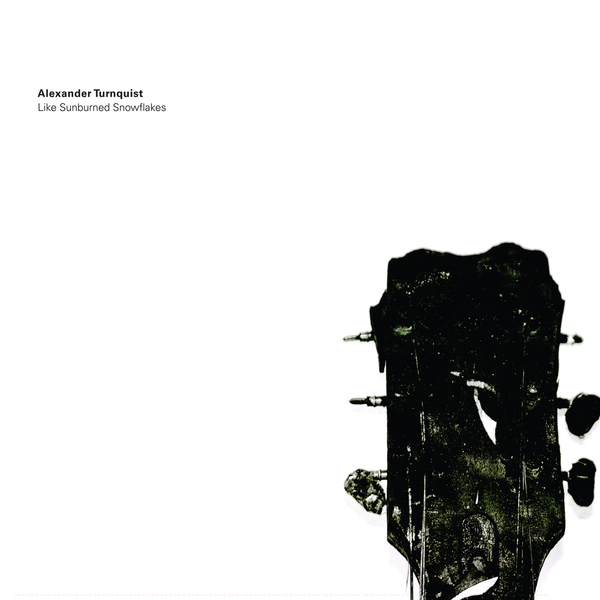 An interesting departure from the rest of his catalogue, 12-string virtuoso Alexander Turnquist’s latest full length finds his focus set on the harmonics of the strings, overlaying the sounds to make the guitar sing in a way that totally distances it from the rest of the scene. ‘Like Sunburned Snowflakes’ is not a folk record, it doesn’t sound like John Fahey or Leo Kottke, it’s something else entirely as it explores the beauty of the instrument without bordering on the twee or the overtly pretty. 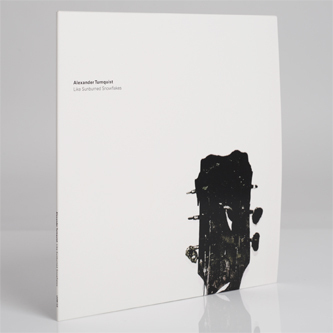 A good comparison might be Goldmund or Hauschka’s use of prepared piano as the end result is fairly similar, but there’s very little out there exactly like this album, and that’s what makes it so special.